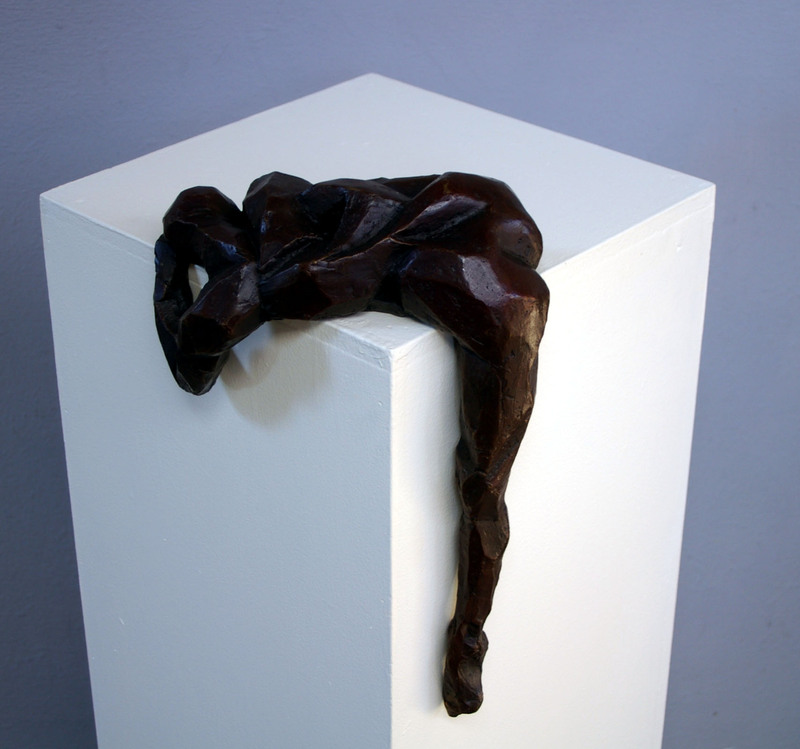 Clara Hali is an artist who engages with the sculptural possibilities offered by the human form. 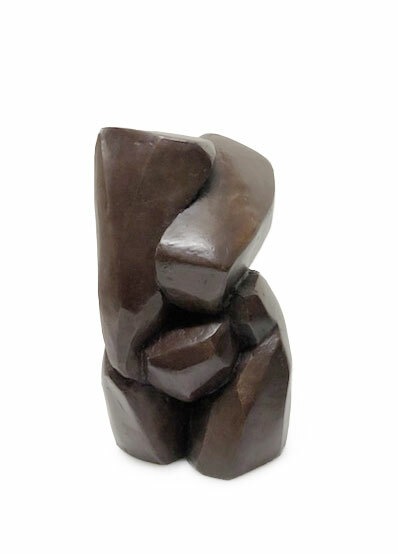 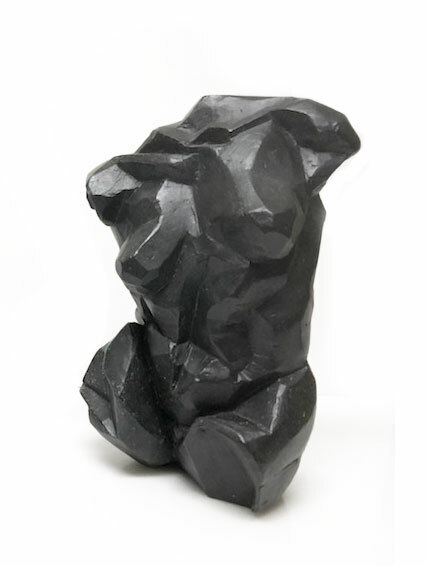 Influenced by the Cubist ethos of combining figurative and abstract planes, Clara’s sculptures explore the bold characteristics of both the female and male figure. 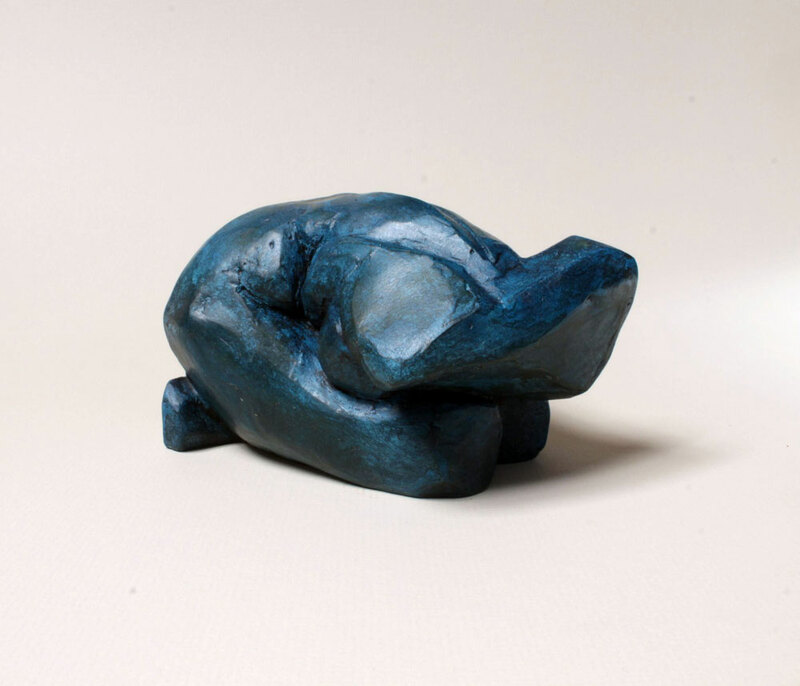 Her journey with the human form has been influenced by her surrounding landscape, as she captures the vulnerability of human nature through the precarious rock formations that are characteristic of the Blue Mountains. 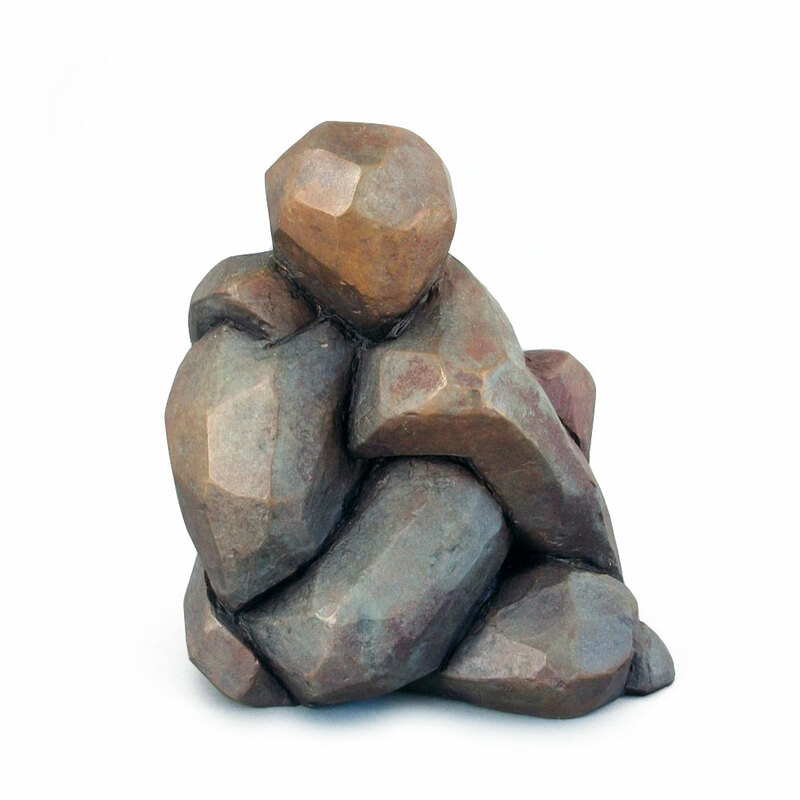 Employing the metaphor of landscape, the sculptures explore how life’s experiences can impact and shape us, capturing humanity’s strengths and weaknesses. 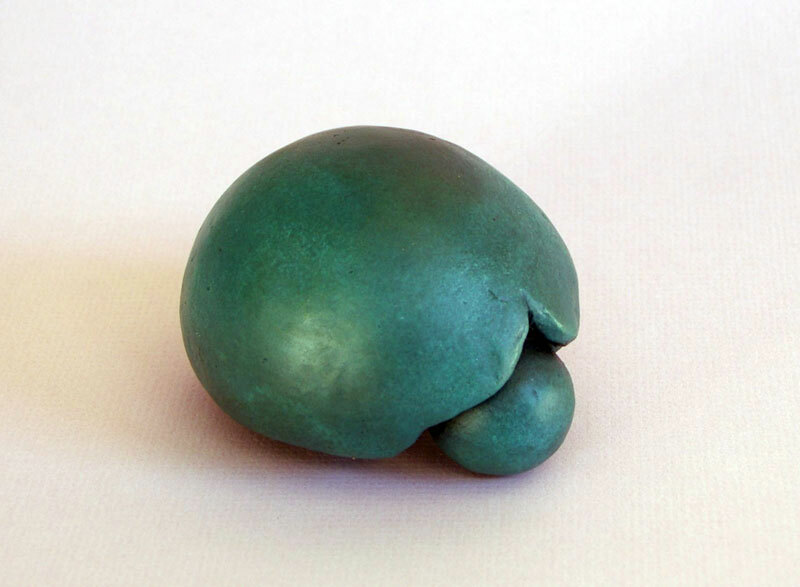 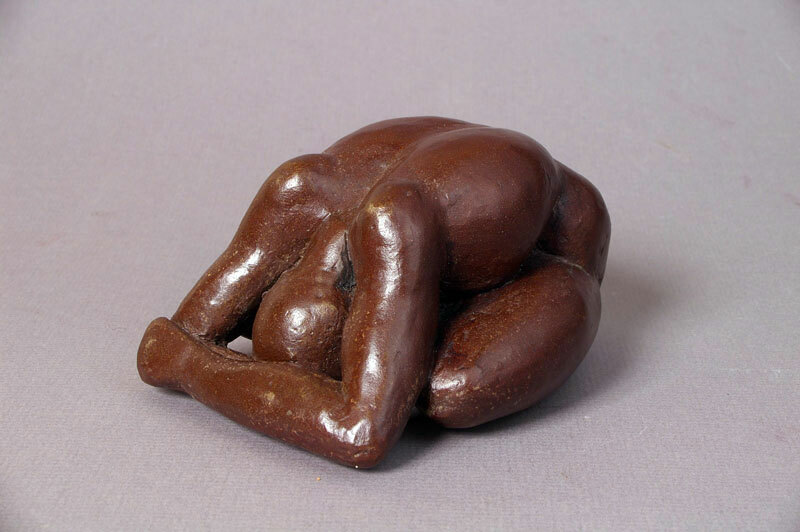 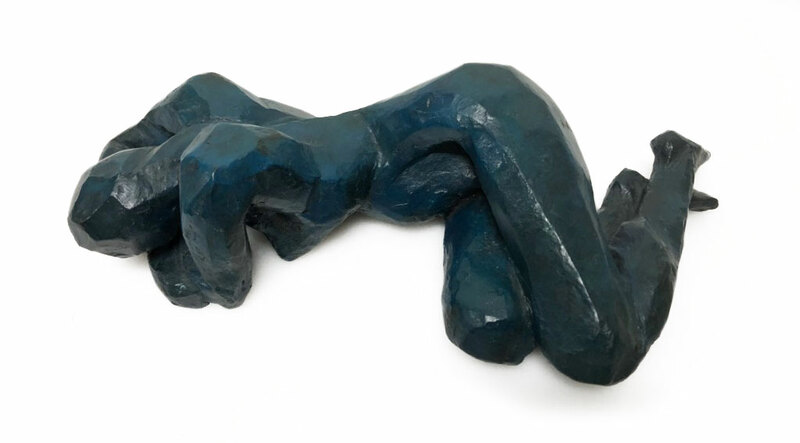 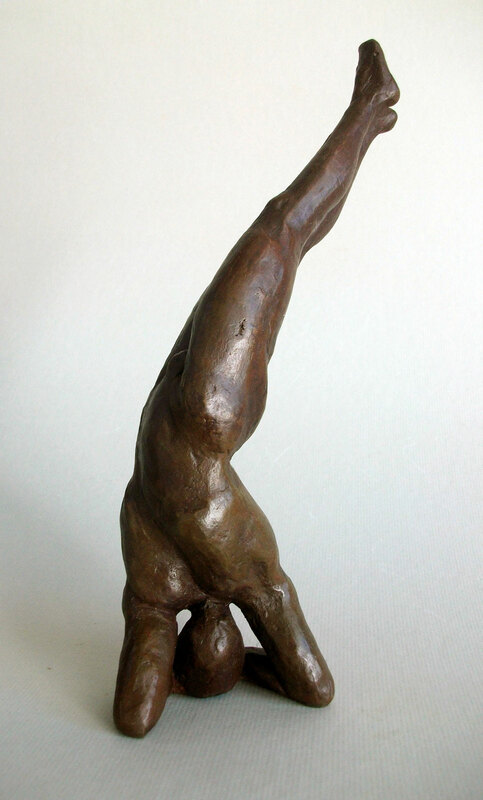 Continuing with her exploration of the human form, Clara’s most recent bronze figures are engaged in the practice of yoga, her sculptures reflecting our deep desire to find balance and spirituality within our busy lifestyles. 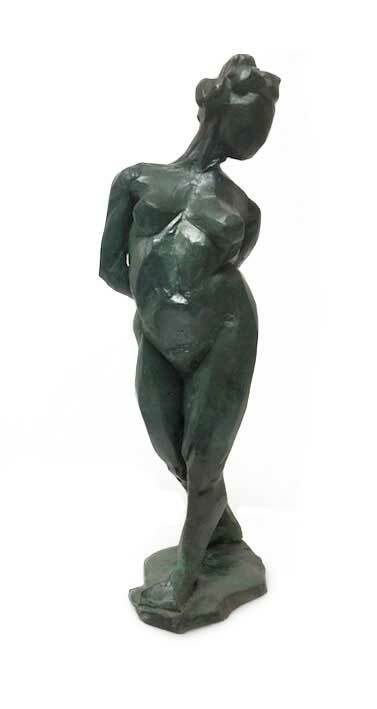 Clara’s work shows that, after a thorough inquisition of western figurative art and extensive travels experiencing different cultures, it is what lies close to home that has the deepest resonance. 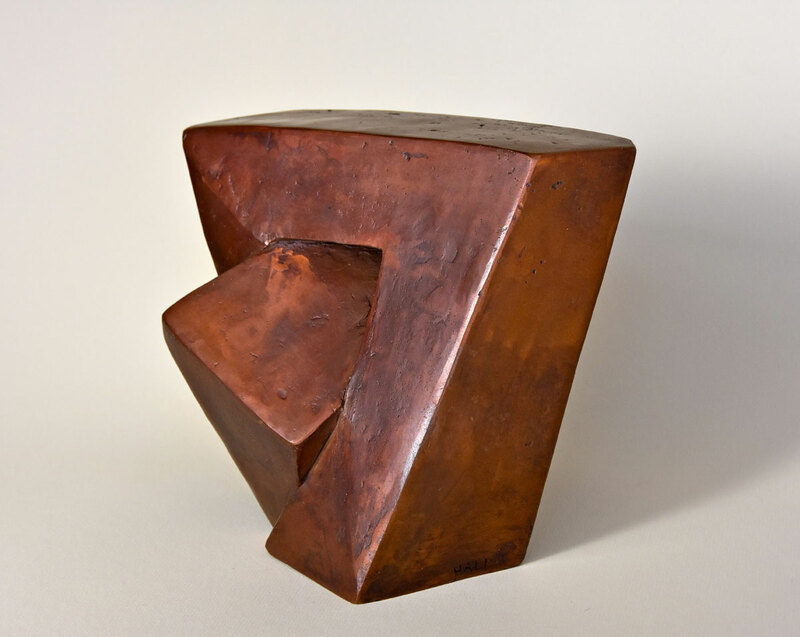 Clara studied sculpture at the National Art School in Sydney and later some engineering and ornamental ironwork at the Sydney Institute of Technology. 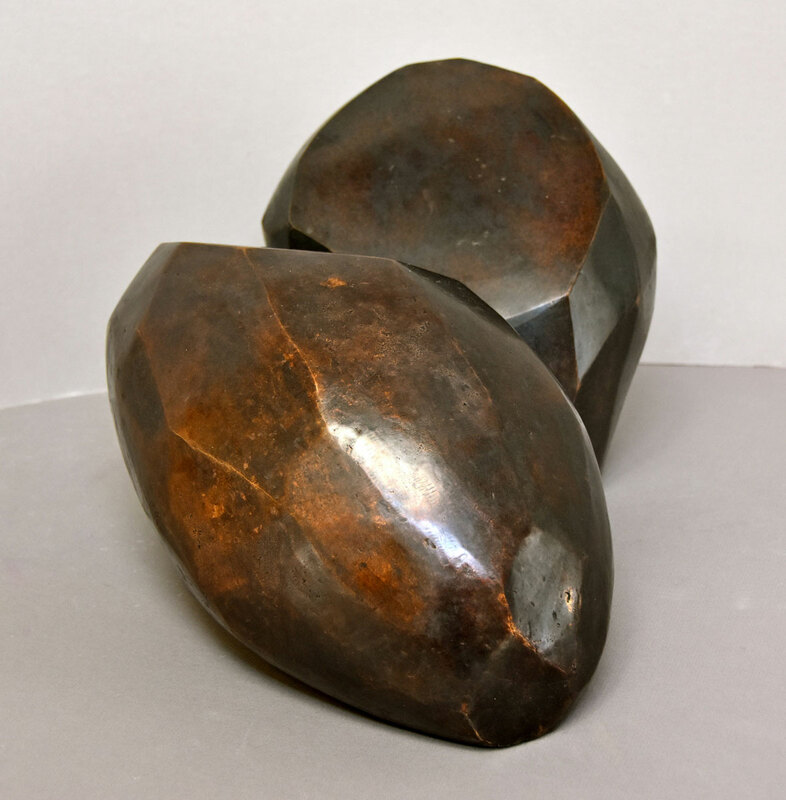 Clara Hali has been a lecturer at the National Art School since 1988 and completed her Masters of Fine Art there in 2007. 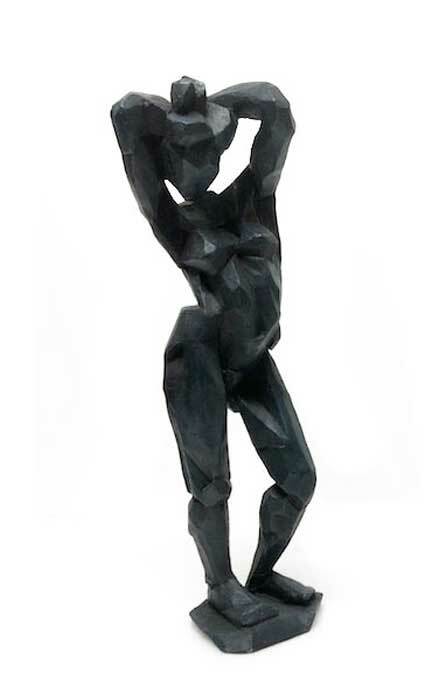 She has exhibited extensively and her work is represented in the collections including Macquarie University (Sydney), University of Sydney, Compaq Computers and Brambles Australia.